Eco-friendly tyre disposal - RPG Recycling, s.r.o. We specialise in collection, delivery and material utilisation of tyres. RPG Recycling, s.r.o. specialises in collection, delivery and material utilisation of tyres (waste with catalogue number 16 01 03) in compliance with Act No. 185/2001 Coll. on Waste as amended. Our primary activity is eco-friendly processing of used, useless and new faulty tyres into crumb rubber. Currently we are capable of recycling tyres from passenger cars, trucks, tractors and even - as the only ones within the Czech Republic and Slovakia - oversized tyres. Are you a tyre manufacturer and supplier? If you are an individual or a legal entity introducing tyres to the Czech market (a manufacturer or importer or tyres for passenger cars, motorbikes or other machinery with wheels, a retreading business, etc. ), you are subject to the duty to ensure that these products are disposed of at the end of their service life, which means that you are obligated to ensure the return of the tyres, whether individually or within the collective system. As of the 1st of January 2014, this duty is defined by the minimum amount of recovered tyres being 35% of the total weight of tyres introduced on the Czech market in the same calendar year). 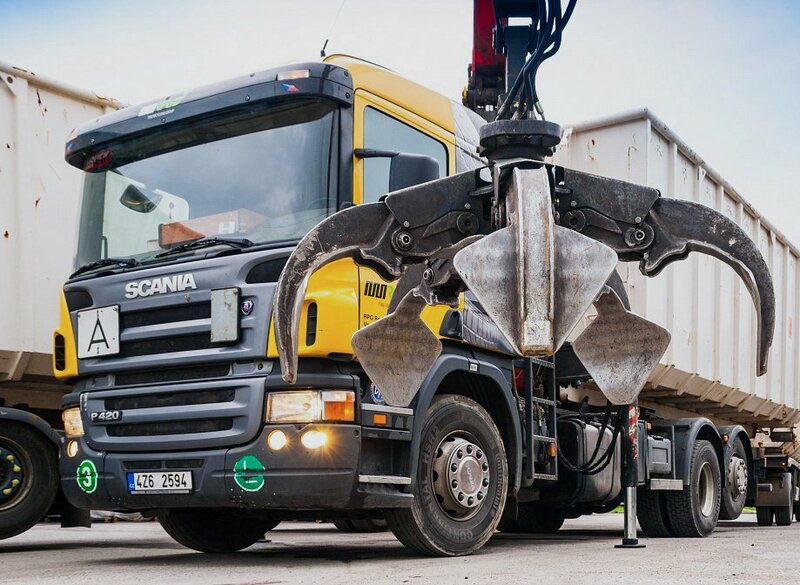 In PRG Recycling, s.r.o, we are ready to provide a comprehensive tyre recovery service including collection, delivery and recycling anywhere in the Czech Republic, therefore ensuring the serviceability of all Czech regions. As part of this service, we keep a thorough record of all tyre collections and we can also take care of all documentation connected with this service. We also process tyres recovered through the collective system, which is run by ELT Management Company Czech Republic (Eltma). These services are also available to customers from Slovakia (in compliance with the current Slovakian legislation). We have many years of experience with this service in both countries. Are you neither a tyre manufacturer nor an importer? 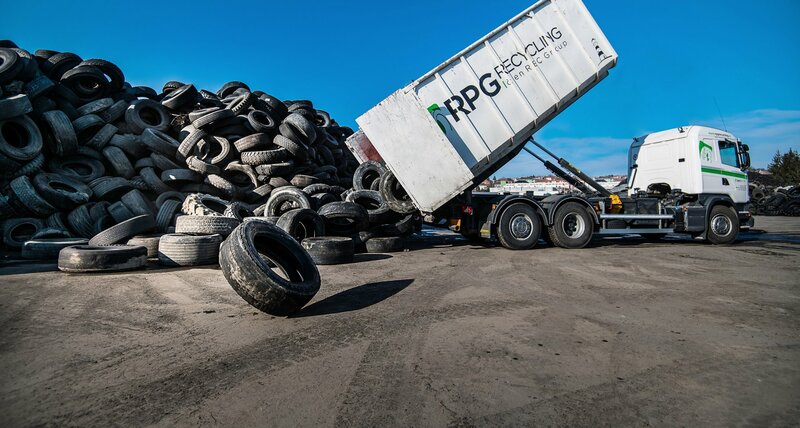 The tyre collection, transportation and eco-friendly disposal service is also available to individuals and legal entities who come across tyres during their business activity (villages, towns, technical services, scrapyard, waste management subjects, etc.). services provided by a reliable, stable and experienced specialist in this field. This services is provided for a fee, which is calculated individually according to pre-arranged conditions.